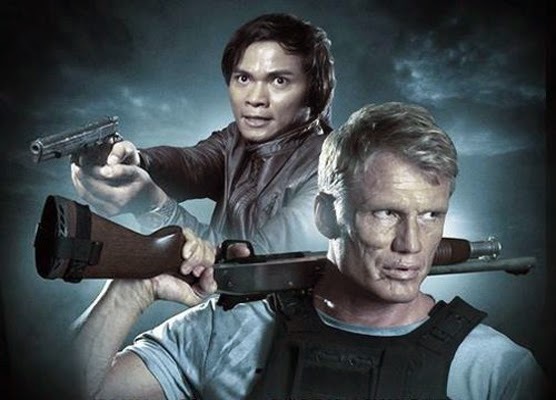 If Dolph Lundgren and Tony Jaa team up to fight against human trafficking then there’s hope for a better tomorrow! Criminals will find redemption in death! All scars tell a story. 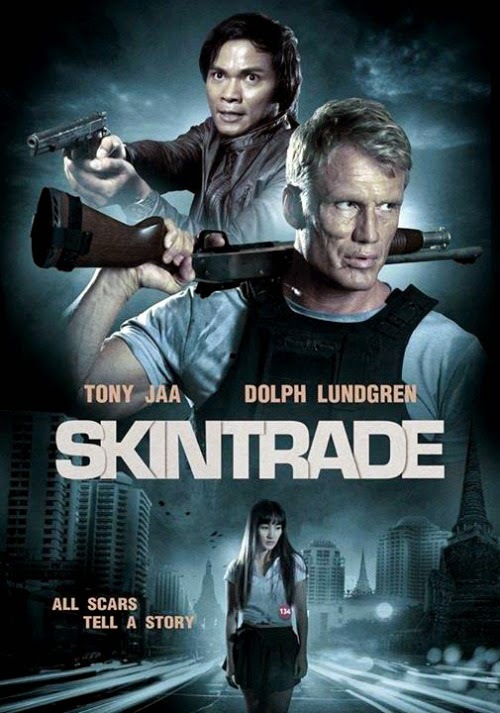 The release date of Skin Trade is set to May 8, 2015.